LIMA — The Home Energy Assistance Winter Crisis Program will be providing heating assistance to individuals disconnected from their heating sources, threatened with disconnection or those with less than 25 percent supply of bulk fuel beginning Nov. 1 and running until March 31. To qualify for the program, a household must have a gross income or below 175 percent of the federal poverty level. For a family of four, annual income must be at or below $43,925. Local individuals interested in receiving assistance must have a face-to-face interview with program partner, West Ohio Community Action Partnership. Customers must bring proof of income, copies of their most recent energy bills, a list of all household members which includes Social Security numbers and birth dates and proof of U.S. citizenship/legal residency for all household members. 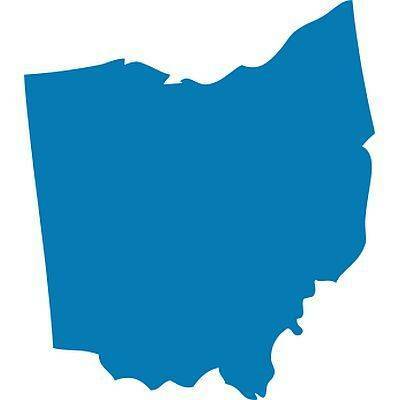 Ohioans can call the toll-free hotline at 800-282-0880 Monday through Friday, or visit development.ohio.gov/is/is_heapwinter.htm for more information about the program.